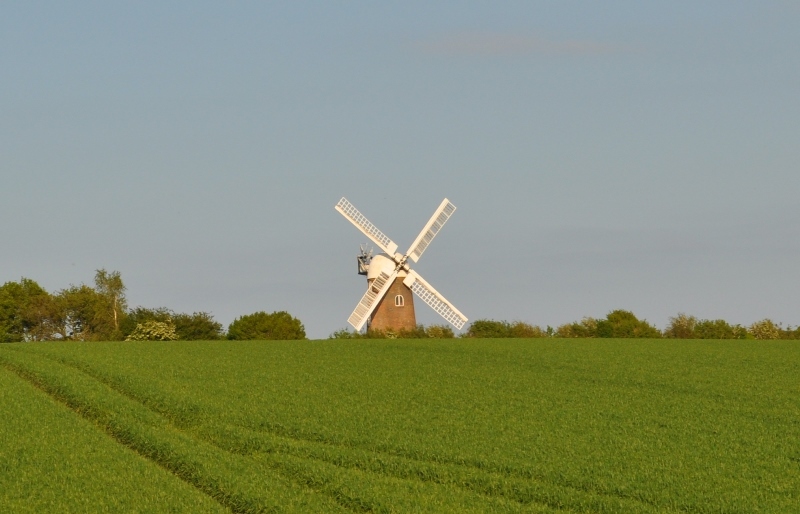 This video was shot in 2008 during a milling session at Wilton Windmill. It includes all aspects of the milling process, showing which parts of the windmill are used for which purpose and what a miller has to do to mill wheat to make flour. Please note that this video will download rather than play and is about 85mb in size.